At the Morris Scrap Metal Company we strive to offer the most complete metal recycling services and metal product sales inventory in NC and the local region. From the largest and most complex industrial or commercial metal recycling projects to the smallest retail or general public scrap transaction, we will provide an optimal recycling solution for you. 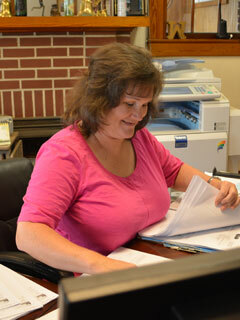 Our New and Salvage Steel Sales Department can handle any size steel or metal purchase needs. 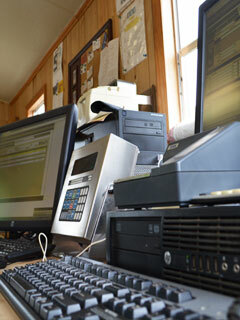 Maintaining our standing as one of the top metal recycling companies in the industry is very important to us. 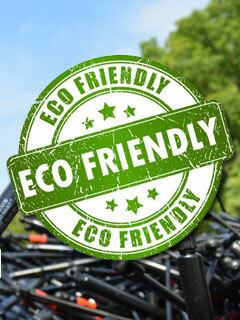 We understand that our customers deserve not only the very best scrap metal recycling services in NC and the best new and salvage steel products, but also to receive those outstanding products and services with a warm smile and genuine concern for solving a need. We treat our customers the way we would want to be treated ourselves! 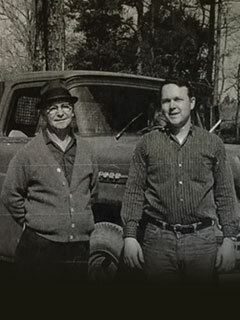 The Morris Scrap Metal Company was started by Nelson Earl Morris in 1931 primarily serving the local community as an auto salvage yard. 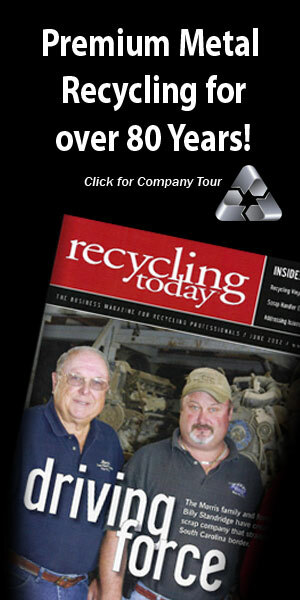 Over the next generation Earl passed his recycling knowledge down to his son Jerry and the company began evolving into a full scrap metal recycling facility. Today the company is led by Jerry's son Neil and has become one of the leading and most complete metal recycling companies in North Carolina. Being a leader in the metal recycling industry is not about being the most profitable company, it's about having a passion for serving our customer's needs and also for protecting the environment for future generations. To maintain our standing in the industry, Morris Scrap Metal utilizes industry leading, state of the art recycling equipment and procedures that maximize not only the recycling profits for our customers, but also effectively save our environment and valuable natural resources!